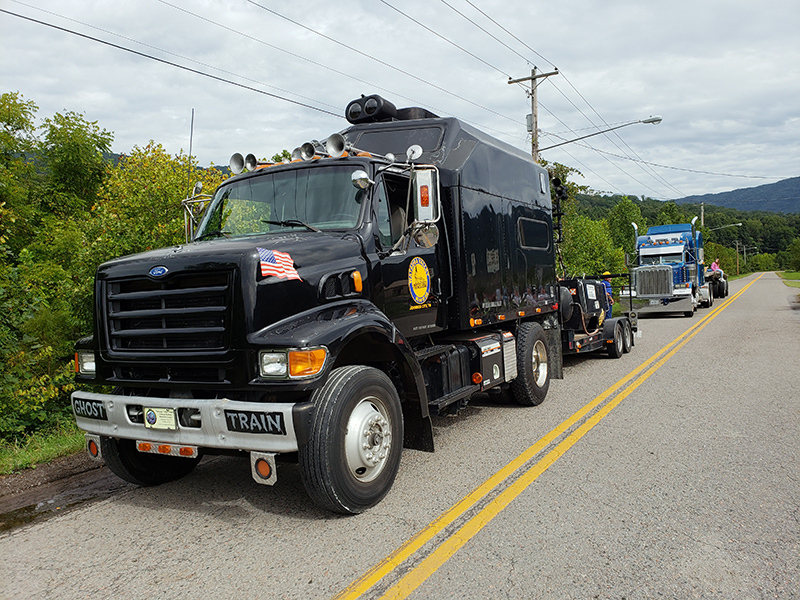 then the Watauga Valley Railroad Historical Society & Museum would like to introduce you to our passenger car equipment that is available for lease. 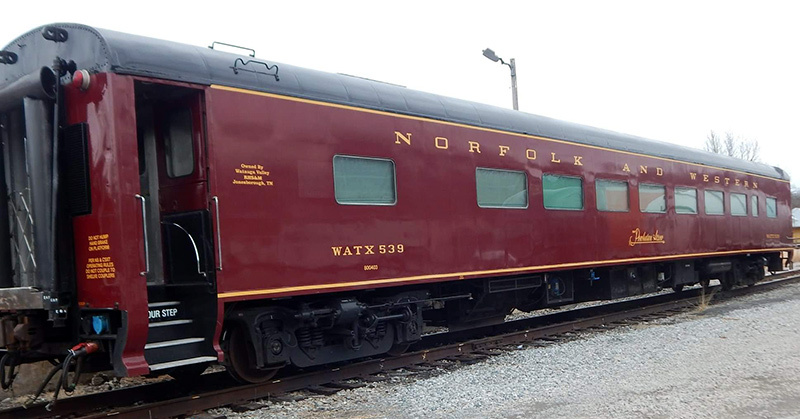 All cars have been completely restored to an elegant, authentic look and all meet AMTRAK Standards. 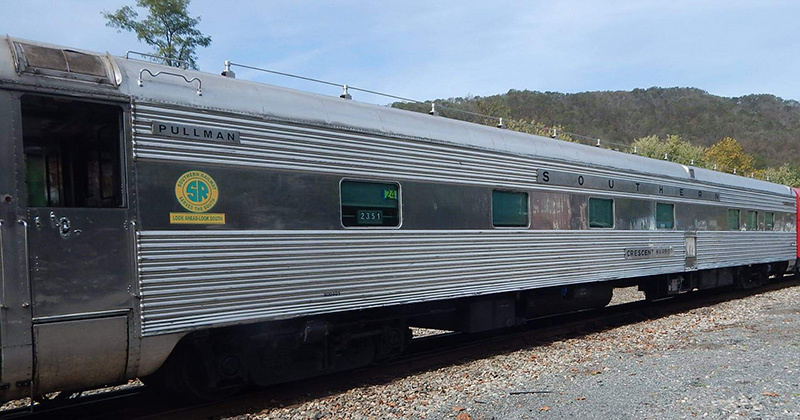 Our passenger coaches, the Powhatan Arrow and St. Augustine, will beautifully satisfy your high-density seating needs. The Moultrie is an elegant restaurant on wheels to add that final touch for personal or business entertainment needs. The Crescent Harbor provides a beautiful, comfortable and serviceable addition to both short- and long-haul excursion consists. To learn more about these cars and view photos and a floor plan, come aboard by clicking on the car name below.